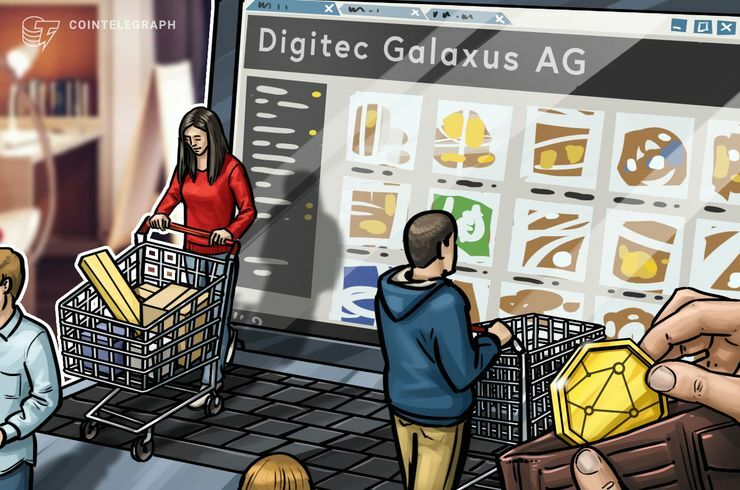 Leading Swiss online retailer Digitec Galaxus has announced that it will now accept cryptocurrencies, according to a press release published on March 19. 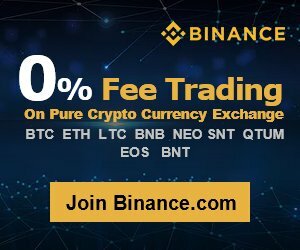 Per the announcement, the shop is now accepting Bitcoin (BTC), Bitcoin Cash (BCH), Bitcoin SV (BSV), Ethereum (ETH), Ripple (XRP), Binance Coin (BNB), Litecoin (LTC), Tron (TRX), NEO (NEO) and OmiseGO (OMG) for purchases worth over CHF 200 (about $200). The release further claims that the shop hosts around 2.7 million products, ranging from wheat beer to gaming PCs. 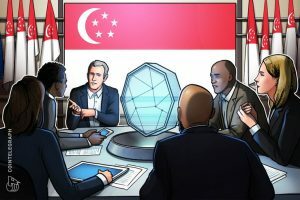 The new payment method was reportedly jointly developed as part of a pilot project with Swiss payment processor Datatrans and in collaboration with Danish crypto payments startup Coinify. 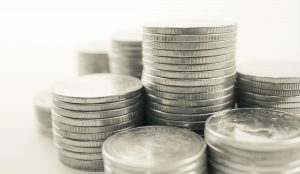 The system opens 15-minute-time windows for customers, during which the crypto exchange rate doesn’t change in order to make the payment with a fee of 1.5 percent. 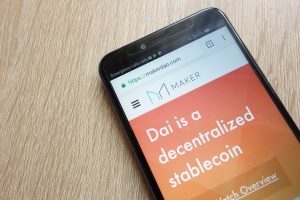 Lastly, the company also released a blog post dedicated to its internal engineering team behind crypto integration. In the post, which is mostly an interview, the company explains on a high-level what blockchain is. 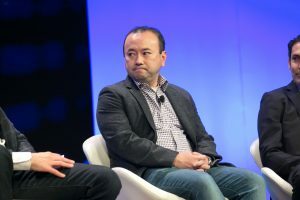 According to ecommerce data platform ecommerceDB, Digitec Galaxus’ net sales amounted to over $261 million in 2018 and the store, first launched in 2010, is the world’s 341st biggest online retailer. 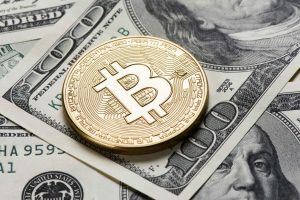 Other large retailers internationally have also looked into the idea of adding crypto payments options on their platforms, with Overstock.com’s acceptance of Bitcoin payments as early as 2014 as a major example. 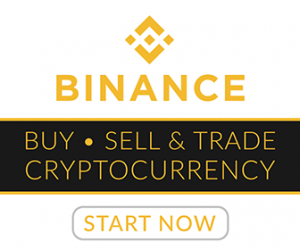 As Cointelegraph reported in April last year, Canadian online trading and barter platform Bunz Trading Zone is launching its own cryptocurrency. Also, in February last year, Japan’s largest e-commerce company Rakuten, with a market capitalization of over $12.5 bln, announced its own plans to launch a cryptocurrency called Rakuten Coin.